A little throwback on a new country song for you. I’m a sucker for old country music. Don Gibson was one of the legends of country music. He had his peak back in the ’60s with scores of hits. He’s in the Hall Of Fame and still gets played all the time. But I missed out again when earlier this year there was a tribute album put out with Don Gibson’s songs. And one of those songs is an absolute throwback to great country music. But the song was reworked as a ballad instead of an uptempo kicker. 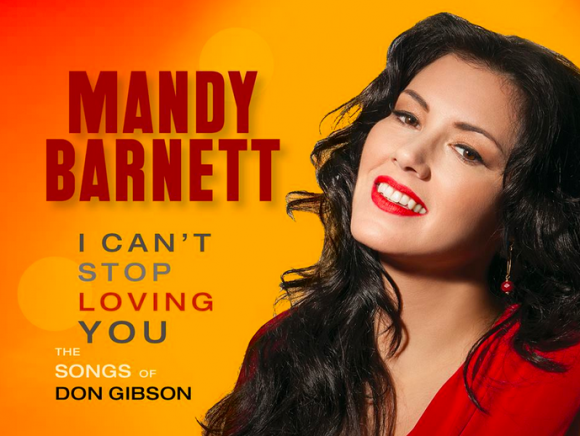 I think both versions are great and a hat tip goes out to Mandy Barnett (with Alison Krauss on harmonies). I love that you can still find new music like this out there in the world. It’s a type of music that really doesn’t get any attention in the mainstream anymore. And that’s probably the way it should be. We have to keep moving forward with new sounds and new things to say, but it’s still good to remember the good things that have come in the past. And this is a great way to remember a great song from a great artist. It’s reimagined by another artist and I think Mandy nailed it. The song worked well as one that was uptempo, but in this slowed down version you can really feel the pain in the lyrics. And that harmonica is killer. I wish we had more harmonica in country today.